Guest Author Sally Mackenzie! | bevieann61's Blog. about books!!! Please welcome USA Today bestselling author Sally Mackenzie back to the blog! 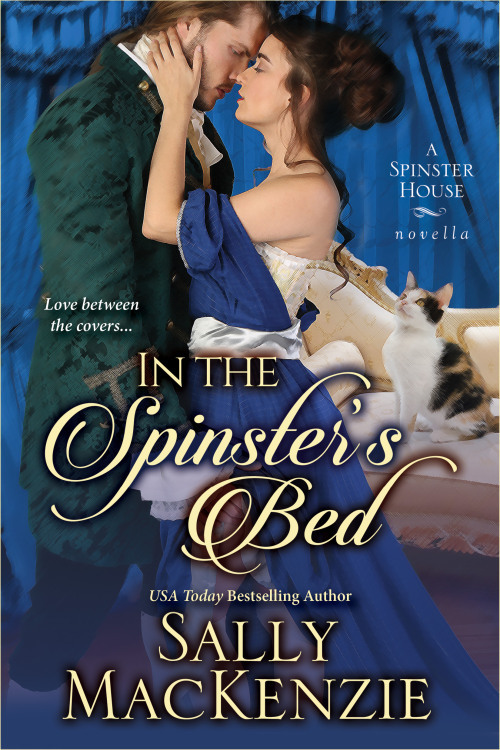 Sally is here today to showcase her novella, In The Spinster’s Bed! And she’ll give a copy to one of you. All you have to do is tell her you’d like a copy! We’ll start with the beautiful cover.